Everest Base Camp Trek in Budget Cost fulfills your dream to touch the base camp of the world's tallest peak, Mt. Everest (8848 meters). The trek is an adventurous excursion through the isolated landscape in the Himalayas, crossing the glacial moraines, alpine Sherpa communities with the accompaniment of the 8000 meter peaks at your eyesight. 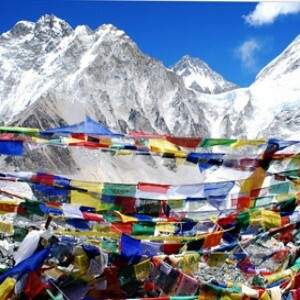 The motivating spirits of the Everest Himalayas encourage the trekkers to hike towards the EBC. 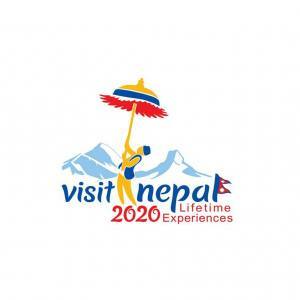 It embarks from Lukla airstrip. The enchanting trail never lets your feet feel tired. 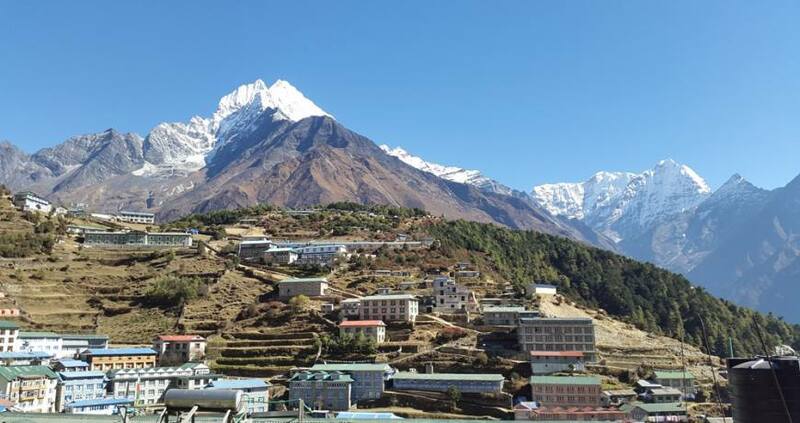 Scrambling through the Sherpa highlands as Namche bazaar, you will be pouring the blessings of the Tibetan Buddhism once you pay the homage at the spiritual heritages. Sherpa people are world renowned Himalayan leaders. Kicking off through the rugged trail, the journey to Everest base camp becomes tough with the increasing altitude. Visiting the antique monasteries and the communication with ever smiling monks delightingly empowers the trek in the higher altitude. Gorakshep is the base of the hike to Everest base camp and Kalapatthar. The incredible Himalayan experience you will get with the dazzling scenery of Mt. Everestt, Lhotse, Makalu, Cho Oyu, Ama Dablam and the surrounding peaks. Two seasons are best favorable time to hike to EBC and Kalapatthar. March to May (Spring) and September to November (Autumn) are suitable time for the clear views and good weather. To adapt with the alpine altitude, acclimatization is essential. For the best budget EBC trek operation, Nepal Kameleon Holidays cares the rest once you book the trek. Experienced Everest guide, assisting team, Lukla flight, required paperwork and permit will be handled by the company. Please, feel free to contact at info@nepalkameleonholidays.com or WhatsApp: +977-9851159455 for the detailed information about the trip. Day 03: Kathmandu to Lukla (2800 meters) flight, trek to Phakding (2640 meters). Day 05: Exploration and acclimatization day at Namche. Day 10: Trek from Lobuche-Gorakshep (5170 meters)-hike to Everest base camp (5364 meters). Day 11: Hike to Kalapatthar (5550 meters), trek down to Gorakshep and to Pheriche (4280 meters). Day 14: Fly back to Kathmandu from Lukla and transfer to the hotel. Professional trekking guide, his food, accommodation and insurance. Due to the quick weather change, sometimes the flights may get stucked at Lukla. This creates delay or cancellation. We recommend you to have some extra days. If this happens, the cost for extra night accommodation and meals should be covered by you. Day 03Kathmandu to Lukla (2800 meters) flight, trek to Phakding (2640 meters). Day 05Exploration and acclimatization day at Namche. Day 10Trek from Lobuche-Gorakshep (5170 meters)-hike to Everest base camp (5364 meters). Day 11Hike to Kalapatthar (5550 meters), trek down to Gorakshep and to Pheriche (4280 meters). Day 14Fly back to Kathmandu from Lukla and transfer to the hotel.